We provide all season and multiutility Modelling Wax that offers exquisite carving without chipping. Dental Modelling Wax that we offer is widely used in dentistry and is formulated using high quality materials. We offer Modelling Wax in different color options like light pink or dark pink, light red or dark red. 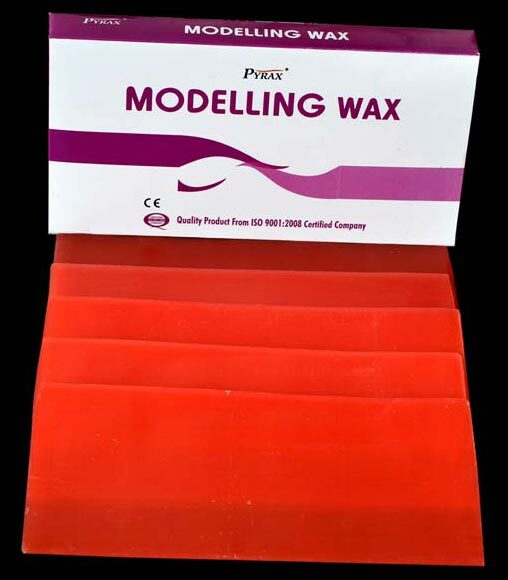 Modelling Wax has longer shelf life for which it is highly appreciated.